Improving the accuracy of Medicare claims not only reduces claim denials and appeals, but it also proves beneficial for providers and suppliers alike with the promotion of timely returns, the enhancement of integrity, and increased efficiency. With that idea in mind, the Centers for Medicare and Medicaid Services (CMS) launched the Targeted Probe and Educate (TPE) program in October of 2017. Since its implementation, positive reception has been predominant among the provider/supplier community, with many seeing an increase in provider education such that a decrease in both appeals and denial rates has been the beneficial result. The TPE program’s primary goal is to help providers and suppliers reduce claim denials and appeals through targeted, one-on-one assistance. Specifically, Medicare Administrative Contractors (MACs) work with providers to correct many common errors that are frequent causes for Medicare denials. Unlike previous PE programs that were applied to all providers and suppliers, the TPE program is, as it states, targeted. This means that if you or your agency have high claim error rates or what appear to be unusual billing practices according to CMS, you may be chosen to participate in the TPE program. If selected for the program, you will receive a letter from your assigned MAC. This letter, sent to your service locations rather than your billing company, requests 20-40 claims be sent in for review. As a time sensitive window applies to the turn-around for these submissions, it is best to alert your billing company of letter receipt as soon as possible. One batch of submissions is considered a round, and three total rounds may be initiated if issues and problems with claims still exist upon review. In cases where an issue is found after the first and subsequent rounds, providers and suppliers will receive individualized education by a MAC to further pinpoint errors so that another round of reviews does not involve similar missteps. Over the course of 45 days, providers and suppliers must work on improving their practices before another round begins. Once compliant, you will not be up for review again of the selected topic for at least a year. This gives providers the freedom to continue using the tools given them by MACs, applying the proper strategies and making every effort to maintain continued compliance without direct, one-on-one supervision. In the rare case that a provider or supplier fails all three rounds, CMS may place these individuals on a 100 percent prepayment review, subject them to extrapolation or refer them to a recovery auditor. The process itself is strictly educational it nature and, therefore, the normal appeal process can be followed. Documentation that does not meet medical necessity. If you know, however, that you are likely to be called to participate in the program, you can view CMS’s information document and become as prepared as possible to make significant strides toward improved claim accuracy. Susan Potter is the Director of Operations and Client Relations at Intermedix. 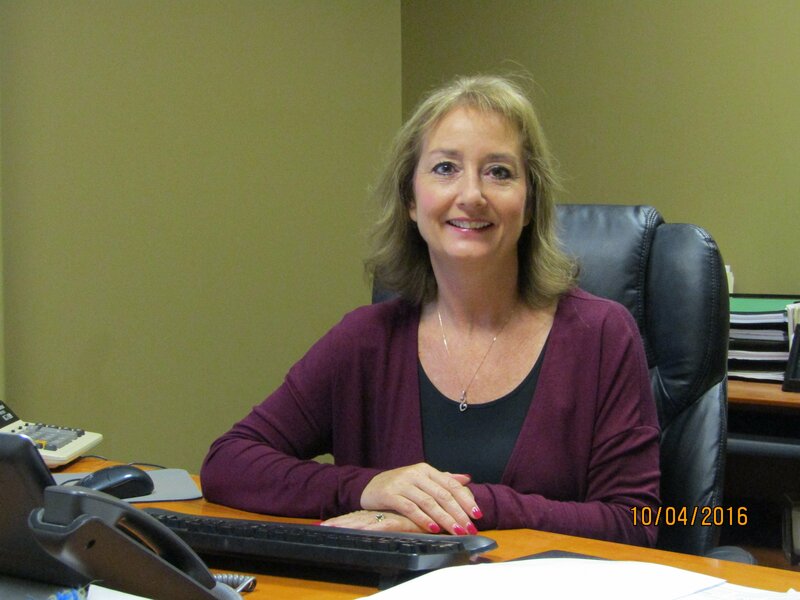 She has more than 25 years of experience in Healthcare Billing and Management. Prior to joining Intermedix, Susan held a management position at Guardian Home Health.